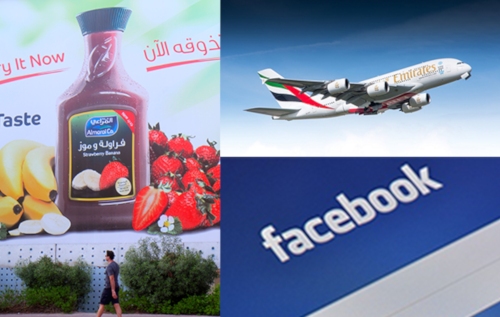 For consumers in the Middle East & North Africa (MENA) region, Emirates, Almarai and Facebook are the most popular brands. While Emirates tops YouGov BrandIndex’ annual brand health rankings for the UAE, Almarai and Facebook top rankings in Saudi Arabia and Egypt, respectively. In a list otherwise dominated by digital brands, the airline brand, food & beverages manufacturer and the social media network reign supreme for the fourth year in a row. Tech brands Google, WhatsApp, YouTube and Apple iPhone, make an appearance in all three countries. In both UAE and Egypt, Google is in second place and WhatsApp in third. In Saudi Arabia, restaurant chain Al Baik takes the second spot, followed by YouTube at number three. Competing with global brands, home-grown brand Almarai features in the top 10 list in all three markets. The rankings are based on the YouGov BrandIndex Index score, which measures overall brand health. The score takes into account consumers’ perception of a brand’s overall quality, value, impression, reputation, satisfaction and whether consumers would recommend the brand to others. In UAE, Samsung has seen the greatest improvement in its scores in the past 12 months. The consumer electronics giant has jumped ahead of rival brand Apple to become the fifth most popular brand in the region. Chinese device manufacturer Huawei has seen the third largest increase in its overall brand health in both UAE and Saudi Arabia. 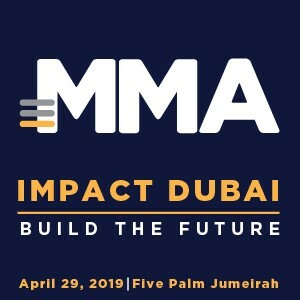 This follows the brand opening its first experience store in Dubai last year and one of the largest innovation centres in Saudi. One of the most interesting movements in the Saudi Arabia rankings is the large strides made by Saudi over the past year. The national carrier tops YouGov’s most improved brand health list – increasing its scores by +8.9 over the last 12 months – enough to launch it into eighth position overall. For the second year in succession, Oreo has seen the greatest improvement in brand health among Egyptian consumers, increasing its score by +8.0 points (moving from 21.2 to 29.2). Pepsi has also been steadily improving its perception over the last 12 months. The brand’s Ramadan campaign last year generated a lot of noise and was a big hit among the masses.